Forget radiant heated floors: the Falcon Ridge brings the warmth and comfort of Sorel inside, making them perfect at home or in the lodge. This classic suede slipper is lined with an acrylic/wool blend that’s soft and warm—just what tired feet need after a long day out in the cold. Inside, a soft, pile-lined removable EVA midsole provides added comfort and natural arch support. 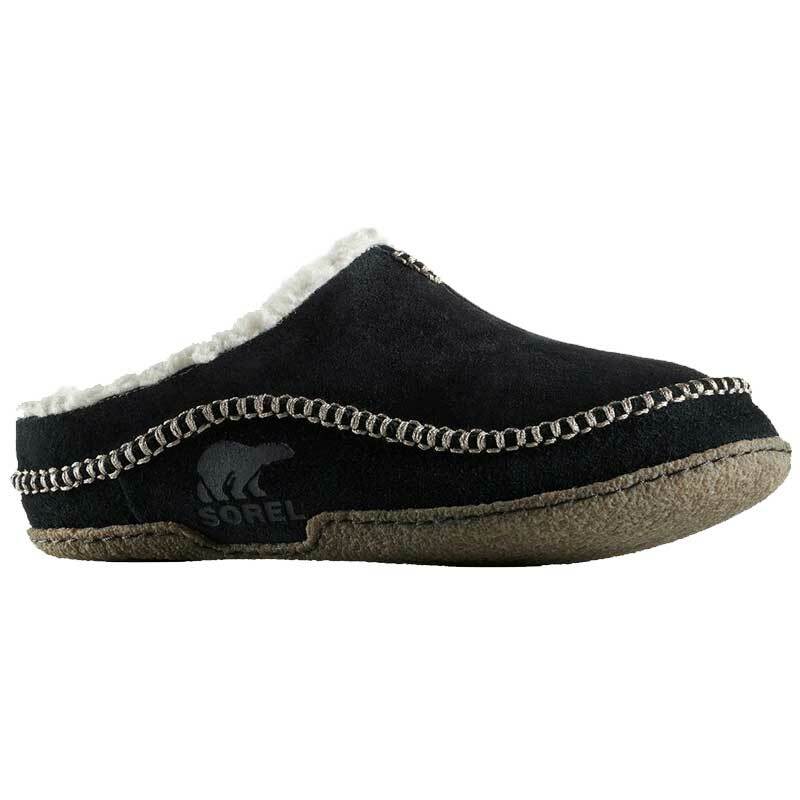 Natural rubber outsole provides excellent indoor traction. Very comfortable, great product. They seem to be well made.